National Dr. Sun Yat-sen Memorial Hall was built in 1972. 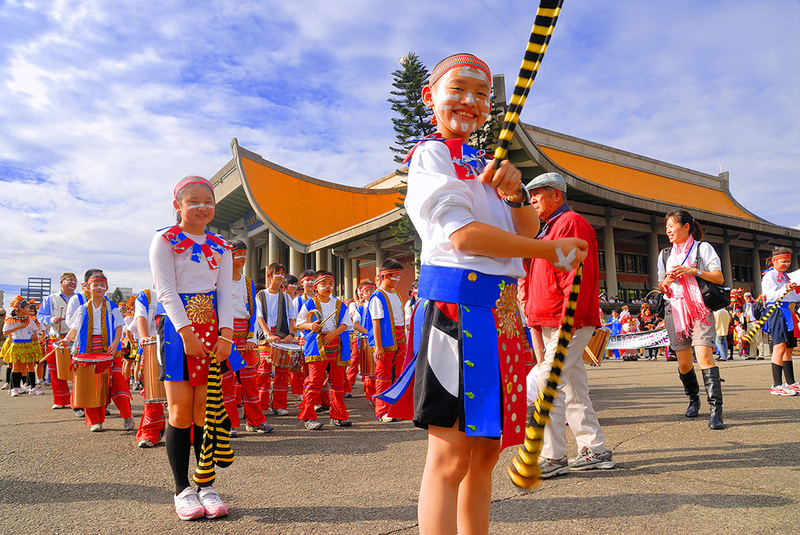 It is located in east side of Taipei and is close to Taipei City Government. The memorial hall was built to commemorate the great founding father of R.O.C., Dr. Sun Yat-sen and was built on the 100th birthday of Dr. Sun. The building is inspired by structure of Chinese palace. It is grand and beautiful. There is a statue of founding father in the building for the public to pay their respect. There are exhibitions of historical items related to creation of R.O.C. 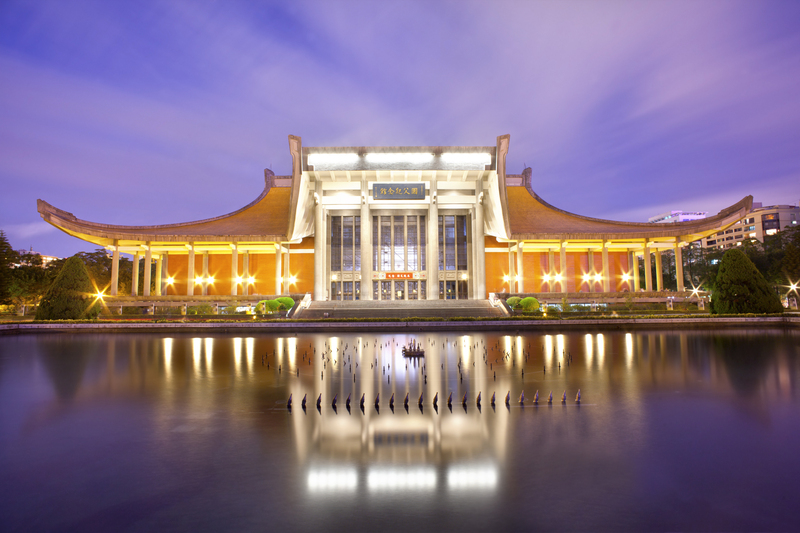 The memorial hall has a concert hall that can accommodate more than 3,000 people. It is equipped with excellent facilities and hardware items and has become an important place for performance. The lecture room in Sun Yat-sen Memorial Hall frequently hosts academic and other lectures. The main building is surrounded by a long, winding porch. Four great exhibition rooms frequently host works of famous artists and various exhibitions. Outside the main building there is great space. You can usually see people flying kites here. The colorful, high-flying kites add touch of vigor to the serene hall. There are many roller skaters gathering here to practice their techniques. It is a good place for the public for sports and recreation. The willow trees along the lake in Zhongshan Park, the garden with lush flowers, and the beauty of Chinese garden attract many visitors. There is a library in the main building housing 400 seats and 140,000 books. 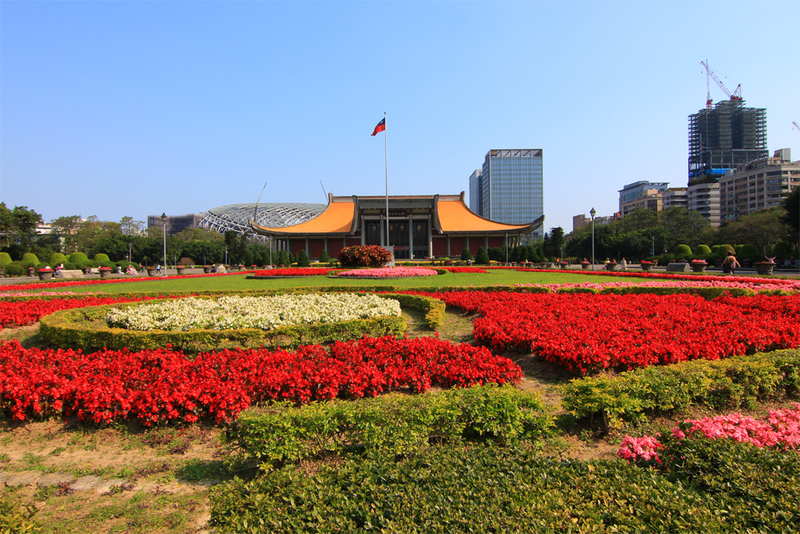 Sun Yat-sen Memorial Hall is a place of commemoration and also a park for outdoor, recreational and art activities. Nat'l Hwy 1 →Exit at Yuanshan Interchange → Jianguo Elevated Rd. → Zhongxiao E. Rd. Interchange → Sec. 3 to 4, Zhongxiao E. Rd. → Yatsen Rd. → Sec. 4, Ren'ai Rd. 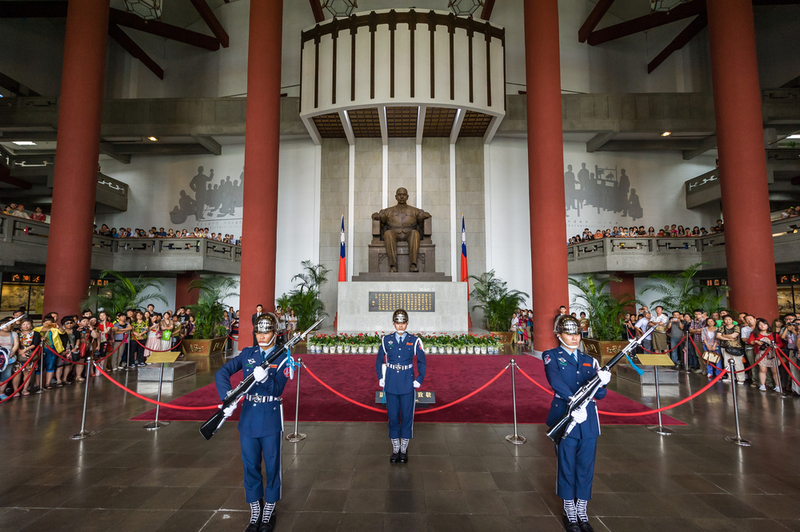 Take THSR or train to Taipei Station, transfer Taipei MRT to S.Y.S Memorial Hall Station.